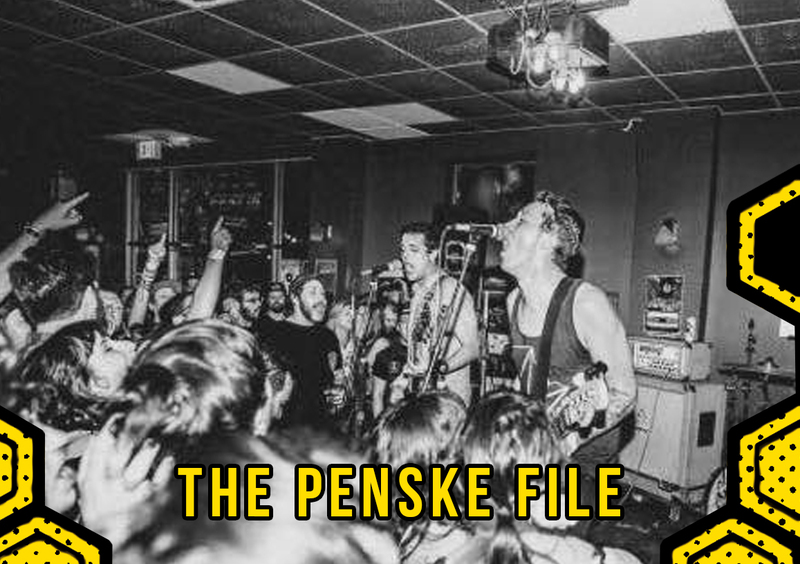 The Penske File have been playing punk rock together for more than half their lives. Which is quite a feat considering that they are all, just now, collectively entering their mid-20s. Growing up together in suburban Burlington, Ontario, James Hall, Travis Miles & Alexander Standen have been through a lot together. This becomes evident the moment you see them on stage as they feed off each other's every cathartic note with harmonious ease. 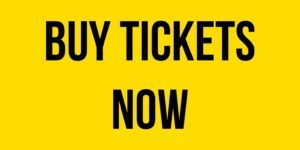 No strangers to life on the road, the past few years have seen the band tour North America & Europe relentlessly, sharing the stage with such notable acts as Bad Religion, The Hold Steady, Less Than Jake, The Menzingers and many more. Salvation, their latest offering, was recorded off the floor with Steve Rizun (The Flatliners, Nothington) at Drive Studios to capture the raw, explosive energy that The Penske File is best known for. Through the course of the 11 new songs, Salvation immediately reveals itself as the band’s most ambitious and honest effort to date. Coaxing the listener through emotive hills and valleys, the record finds the band maintaining their infectious and driving signature sound while building on it immensely.